162 valid minerals. 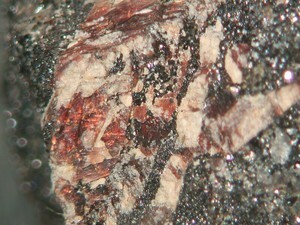 16 (TL) - type locality of valid minerals. 2 erroneous literature entries. Reference: Dunn, P.J. 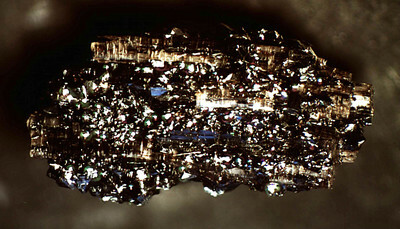 (1991), Rare minerals of the Kombat Mine, Mineralogical Record: 22(6): 421-425. 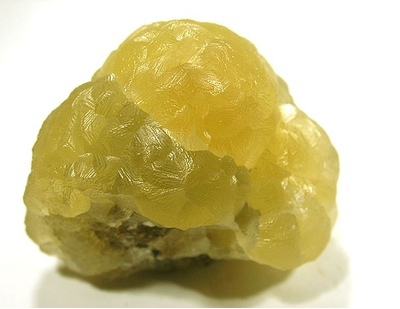 Reference: American Mineralogist (1988): 73: 643-650. Description: Reference given below mentions beudantite at this locality comes from a personal comment to the author by Claus Hedegaard. 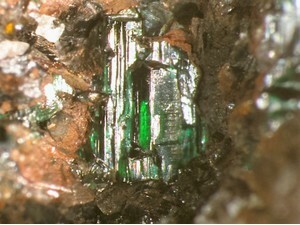 Reference: Von Bezing, L., Bode, R., and Jahn, S., (2008) Namibia Minerals and Localities. Edition Schloss Freudenstein, Bode Verlag GmbH, Haltern. 491 pp (in English). 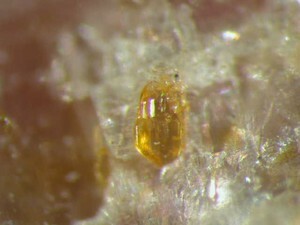 Description: Found with cerussite and natrojarosite. Reference: Von Bezing, L., Bode, R., and Jahn, S., (2008) Namibia Minerals and Localities. Edition Schloss Freudenstein, Bode Verlag GmbH, Haltern. 497 pp (in English). 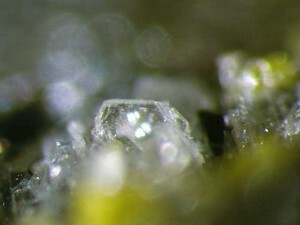 Reference: Raman confirmed at University of Arizona. Reference: Dunn, P.J. (1991), Rare minerals of the Kombat Mine, Mineralogical Record: 22(6): 421-425; American Mineralogist (1988) Volume 73, pages 888-893; Cairncross, B. (2004) Field Guide To Rocks & Minerals Of Southern Africa: 59. 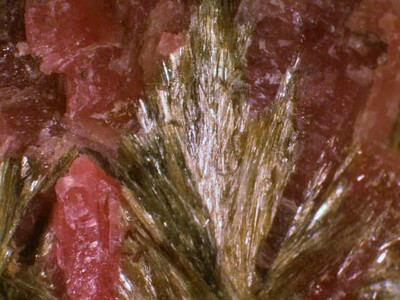 Description: Found in epithermal veins. Reference: Hawthorne, F.C. 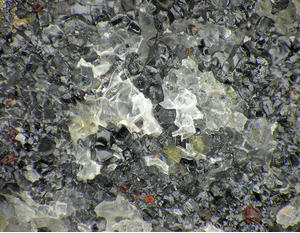 and Pinch, W.W. (2012): Carlfrancisite, IMA 2012-033. CNMNC Newsletter No. 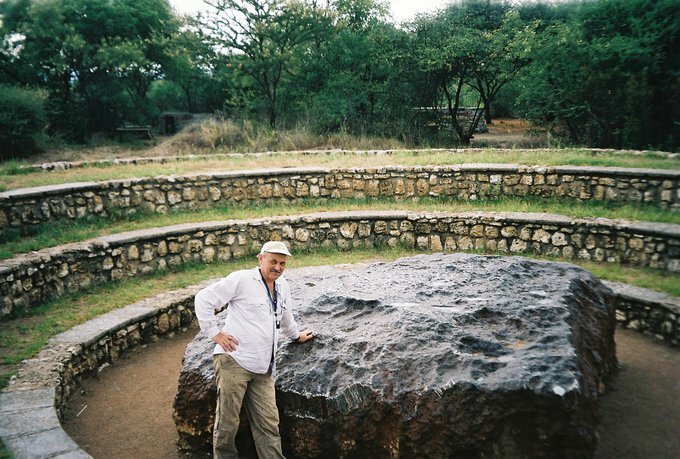 14, October 2012, page 1286; Mineralogical Magazine, 76, 1281-1288; Frank C. Hawthorne, Yassir A. Abdu, Neil A. Ball and William W. Pinch (2013): Carlfrancisite: Mn32+(Mn2+,Mg,Fe3+,Al)42(As3+O3)2(As5+O4)4[(Si,As5+)O4]6[(As5+,Si)O4]2(OH)42, a new arseno-silicate mineral from the Kombat mine, Otavi Valley, Namibia. American Mineralogist 98, 1693-1696. Reference: Criddle, A. J., Keller, P., Stanley, C. J., Innes, J. 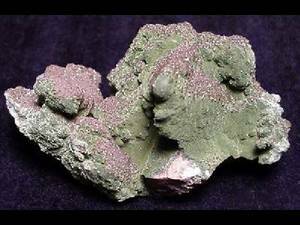 (1990): Damaraite, a new lead oxychloride mineral from the Kombat mine, Namibia (South West Africa). Mineralogical Magazine 54, 593-598. Description: About 2000 tons of defernite and hausmannite ore were mined. Reference: Siidra, O.I., Jonsson, E., Chukanov, N.V.,Pekov,I.V.,Zinyakhina,D.O.,Polekhovsky, Y.S. and Yapaskurt, V.O. 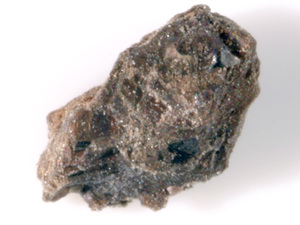 (2015) Grootfonteinite, IMA 2015-051. CNMNC Newsletter No. 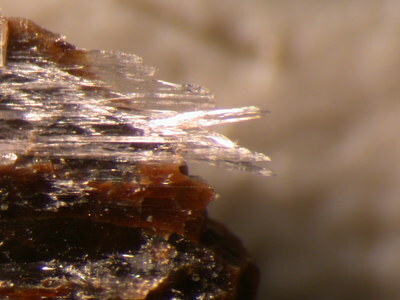 27, October 2015, page 1226; Mineralogical Magazine, 79, 1229–1236; Siidra, O.I., Jonsson, E., Chukanov, N.V., Nekrasova, D.O., Pekov, I.V., Depmeier, W., Polekhovsky, Y.S., Yapaskurt, V.O. 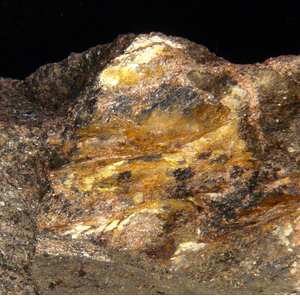 (2018): Grootfonteinite, Pb3O(CO3)2, a new mineral species from the Kombat Mine, Namibia, merotypically related to hydrocerussite. 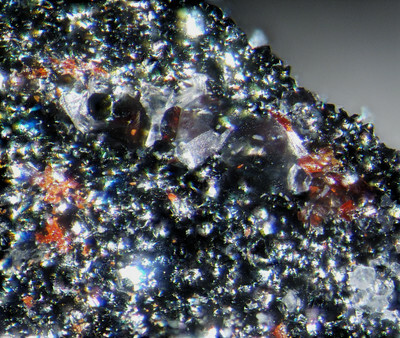 European Journal of Mineralogy, fast track article. Reference: Rocks & Min. 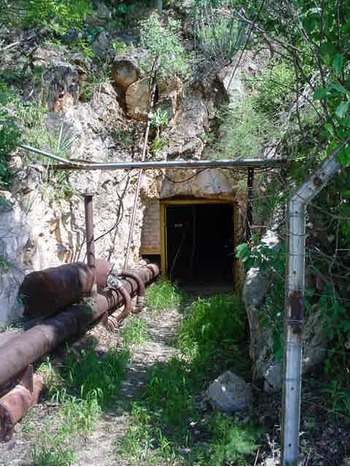 : 23:606; Bureau of Mines Mineral Trade Notes (Jan 1948). 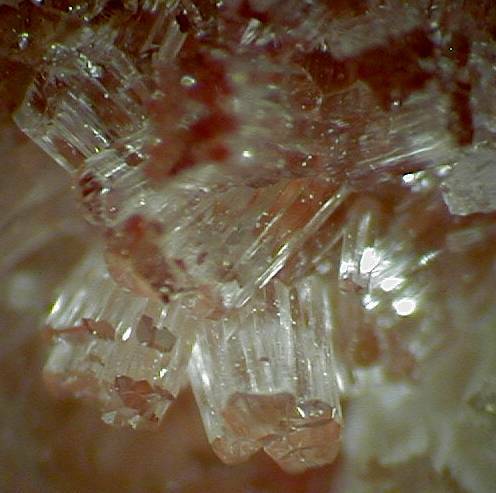 Reference: American Mineralogist (1988): 73: 632-642. 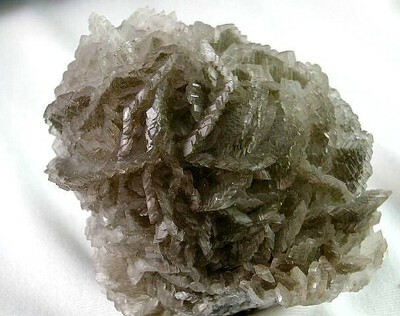 Reference: American Mineralogist (1989): 74: 1203-1206. Dunn, P.J. 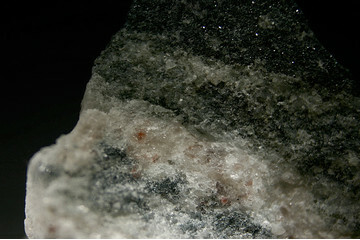 (1991), Rare minerals of the Kombat Mine, Mineralogical Record: 22(6): 421-425. Reference: Chukanov, N.V., Nekrasova, D.O., Siidra, O.I., Polekhovsky, Y.S. and Pekov, I.V. (2017) Janchevite, IMA 2017-079. CNMNC Newsletter No. 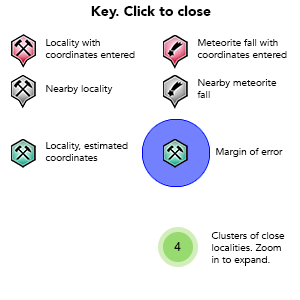 40, December 2017, page 1581; Mineralogical Magazine: 81: 1577–1581; Chukanov, N.V., Nekrasova, D.O., Siidra, O.I., Polekhovsky, Yu.S., Pekov, I.V. 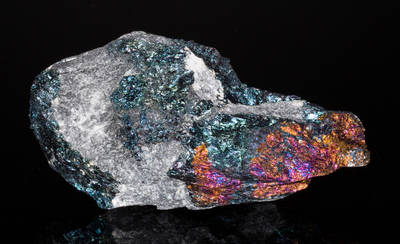 (2018): Janchevite, Pb7V5+(O8.5□0.5)Cl2, a new mineral from Kombat mine, Namibia. Canadian Mineralogist, 56, 159-165. 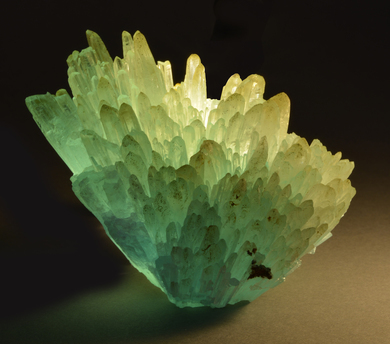 Reference: Mineralogical Magazine (1986): 50, 667-670. Dunn, P.J. 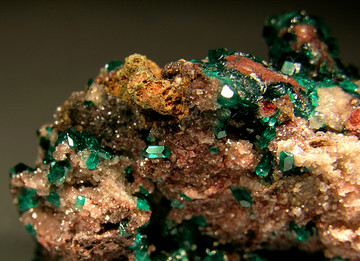 (1991), Rare minerals of the Kombat Mine, Mineralogical Record: 22(6): 421-425. 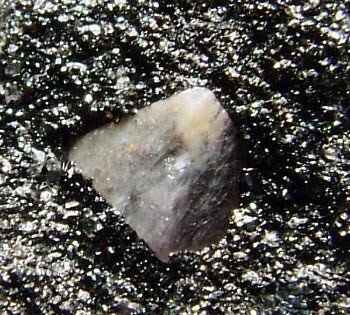 Description: tiny 0.2 mm anhedral bright yellow grains embedded within calcite veins in hausmannite. Reference: Rouse, R.C., Dunn, P.J., and Innes, J. 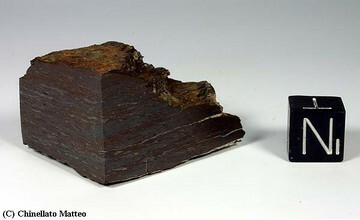 (1986) Kombatite, the vanadium analogue of sahlinite, from the Kombat Mine, South West Africa. Neues Jahrbuch für Mineralogie, Monatshefte, 519-522.; Dunn, P.J. 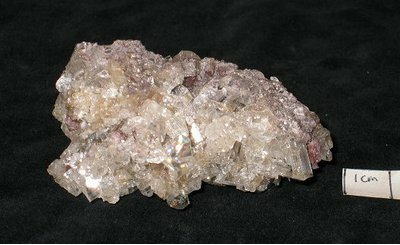 (1991) Rare minerals of the Kombat Mine, Mineralogical Record: 22(6): 421-425.; Anthony, J.W., Bideaux, R.A., Bladh, K.W., and Nichols, M.C. (2000) Handbook of Mineralogy IV: Arsenates, phosphates, vanadates. 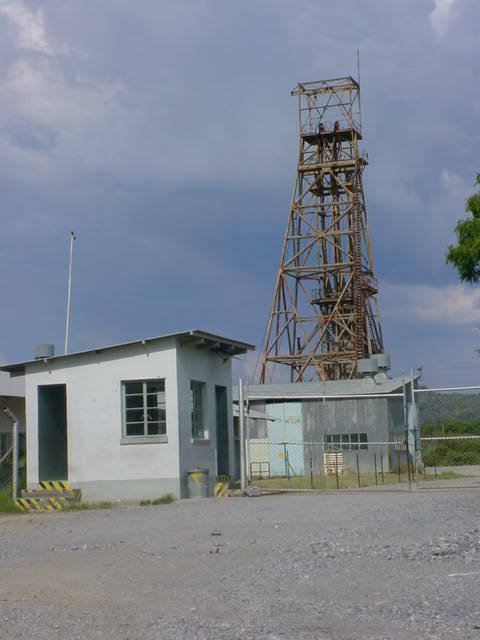 Mineral Data Publishing, Tucson, Arizona. ; Rumsey, M.S. 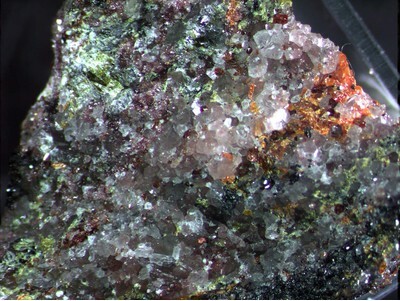 (2008) The first British occurrence of Kombatite, Pb14(VO4)2O9Cl4, from the "Wesley Mine" near Westbury on Trym, Bristol. Journal of the Russell Society, vol. 11, 51-53. Reference: Dunn, P.J., Francis, C.A., and Innes, J. 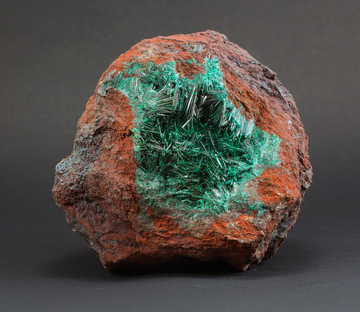 (1988) A mcgovernite-like mineral and leucophoenicite from the Kombat mine, Namibia. 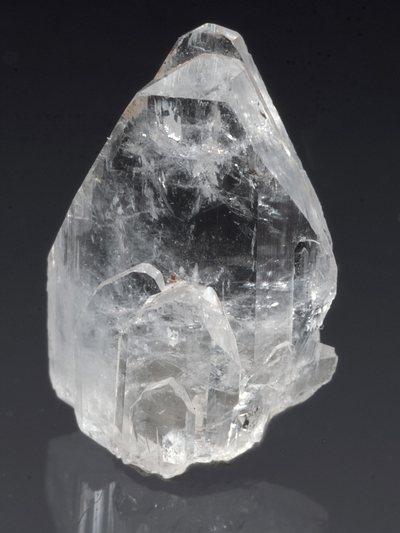 American Mineralogist: 73: 1182-1185. Dunn, P.J. 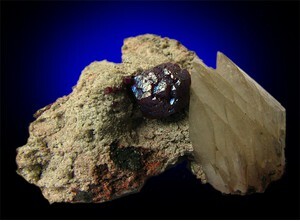 (1991), Rare minerals of the Kombat Mine, Mineralogical Record: 22(6): 421-425. 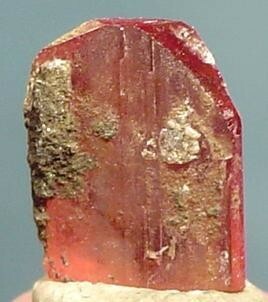 Reference: Red asisite from the Kombat Mine has been erroneously sold as "chubutite" or "lorettoite". 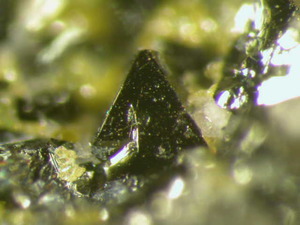 Description: Found with cerussite and boulangerite. 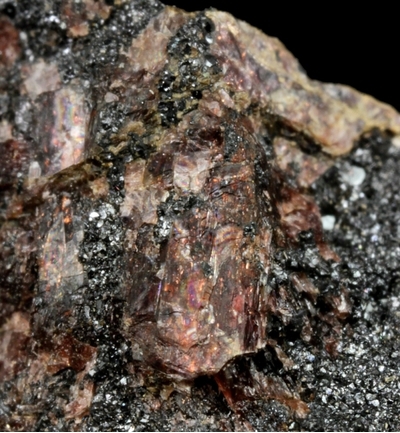 Reference: Von Bezing, L., Bode, R., and Jahn, S., (2008) Namibia Minerals and Localities. Edition Schloss Freudenstein, Bode Verlag GmbH, Haltern. 665 pp (in English). 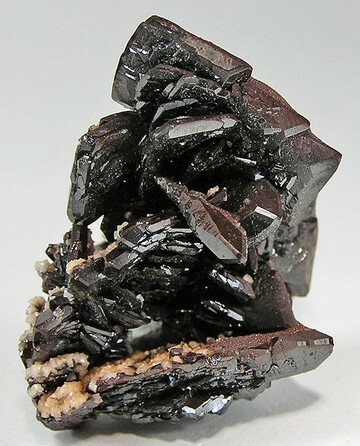 Reference: von Knorring, O., T.G., Sahama, and R. Törnroos (1978) Second find of nambulite. Neues Jahrb. 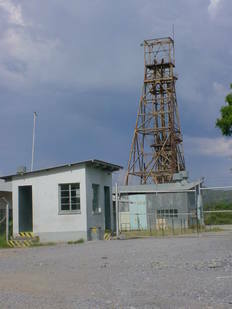 Mineral., Monatsh., 346-348. 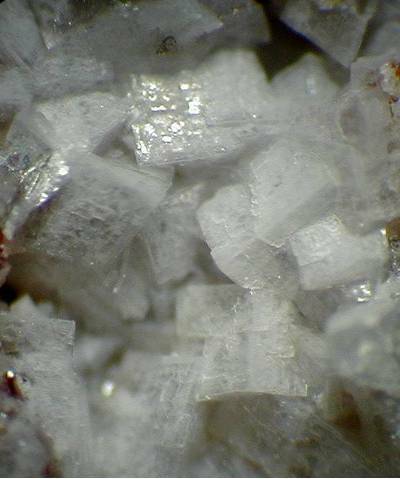 Description: A specimen of parkinsonite sent to the NHM in London for identification contains a small number of minute clear to white fibrous crystals, which appear to be rickturnerite. Due to the small size of the specimens, the identification is tentative and needs further work for confirmation. 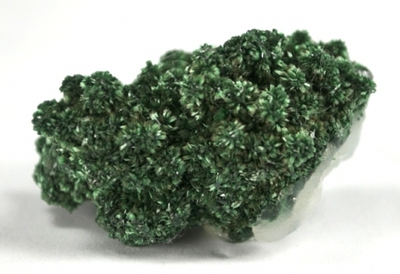 Description: Found with malachite and willemite. 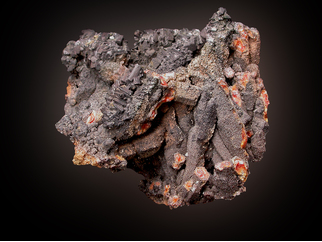 Reference: Von Bezing, L., Bode, R., and Jahn, S., (2008) Namibia Minerals and Localities. Edition Schloss Freudenstein, Bode Verlag GmbH, Haltern. 750 pp (in English). Reference: Chukanov, N.V., Jonsson, E., Aksenov, S.M., Britvin, S.N., Rastsvetaeva, R. K. and Belakovskiy, D.I. 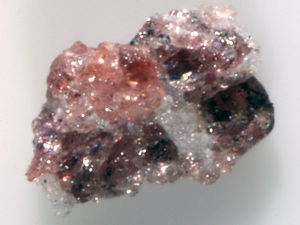 (2016) Roymillerite, IMA 2016-061. CNMNC Newsletter No. 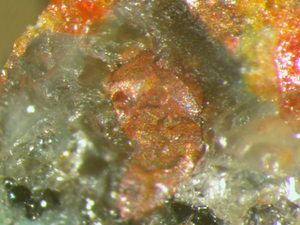 33, October 2016, page 1142; Mineralogical Magazine, 80, 1135–1144. ; Chukanov, N.V., Aksenov, S.M., Britvin, S.N., Rastsvetaeva, R.K., Belakovskiy, D.I., Van, K.V. (2017): Roymillerite, Pb24Mg9(Si9AlO28)(SiO4)(BO3)(CO3)10(OH)14O4, a new mineral: mineralogical characterization and crystal chemistry. 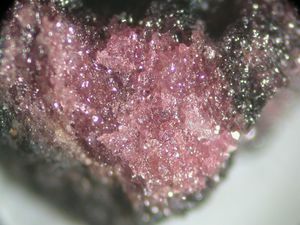 Physics and Chemistry of Minerals: 44: 685-699. Reference: Dunn, P.J., Francis, C.A., and Innes, J. 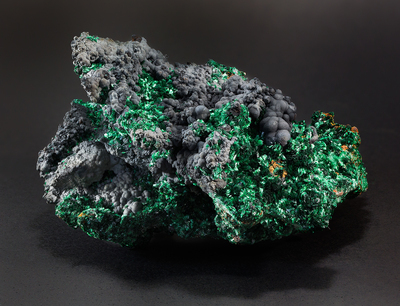 (1988) A mcgovernite-like mineral and leucophoenicite from the Kombat mine, Namibia. 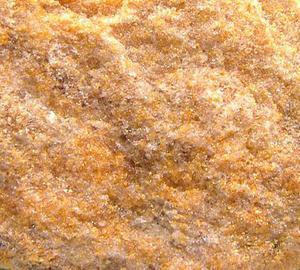 American Mineralogist: 73: 1182-1185. 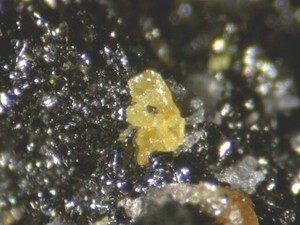 Description: From ore dumps associated with vanadinite and descloizite on witherite-calcite matrix as dark green pseudohexagonal crystals to 0.1mm. Reference: Dunn, P.J. 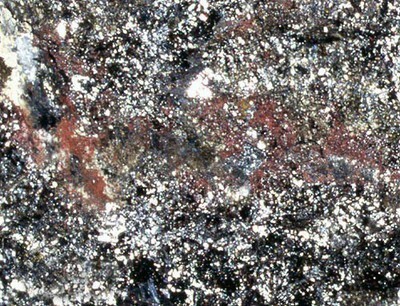 (1991), Rare minerals of the Kombat Mine, Mineralogical Record: 22(6): 421-425. American Mineralogist, Volume 73, pages 888-893, 1988. Reference: Dunn, P.J. 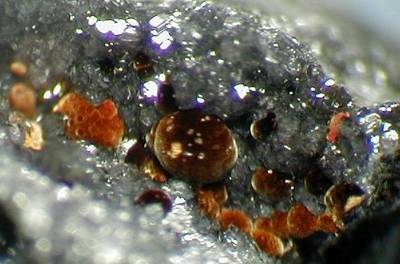 (1991), Rare minerals of the Kombat Mine, Mineralogical Record: 22(6): 421-425. 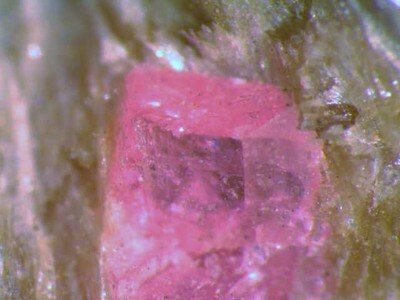 American Mineralogist: 74: 1374-1376. Reference: Pinch, W.W., Downs, R.T., Evans, S.H., Megaw, L. and Bloch, E.M. (2013) Yangite, IMA 2012-052. CNMNC Newsletter No. 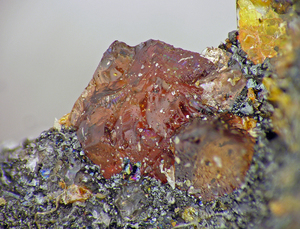 15, February 2013, page 4; Mineralogical Magazine, 77, 1-12. 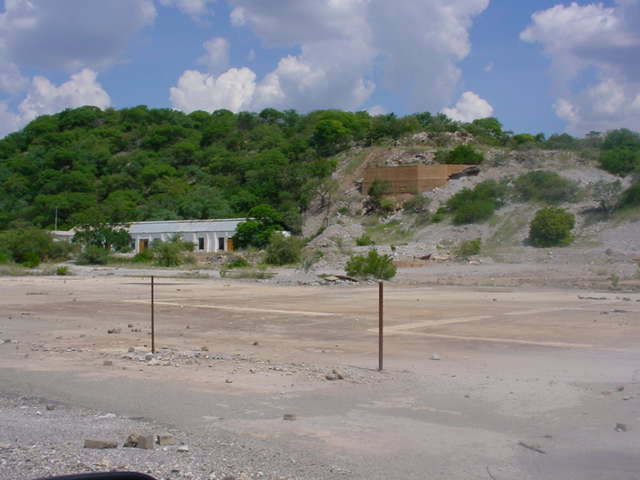 Boni, M., Terracciano, R., Evans, N.J., Laukamp, C., Schneider, J. and Bechstädt, T. (2007): Genesis of Vanadium Ores in the Otavi Mountainland, Namibia. Economic Geology 102, 441-469.